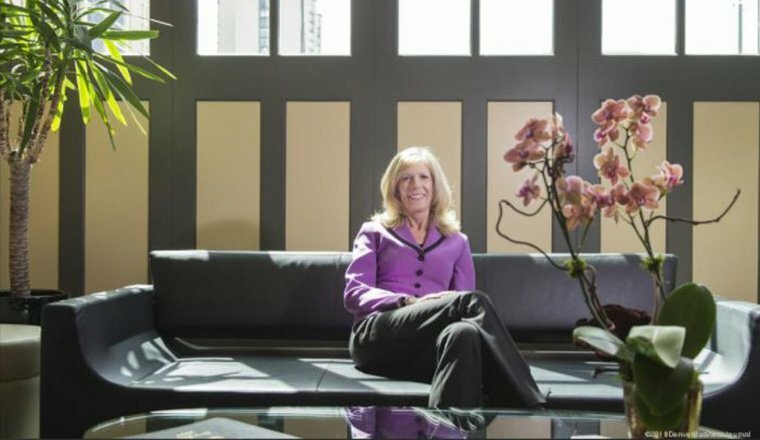 Adele Willson, HCM’s managing principal in Denver, is featured in the Denver Business Journal discussing being a woman in architecture. “I’m proud of that fact that we’re a place women feel like they can thrive and grow,” said Adele Willson. 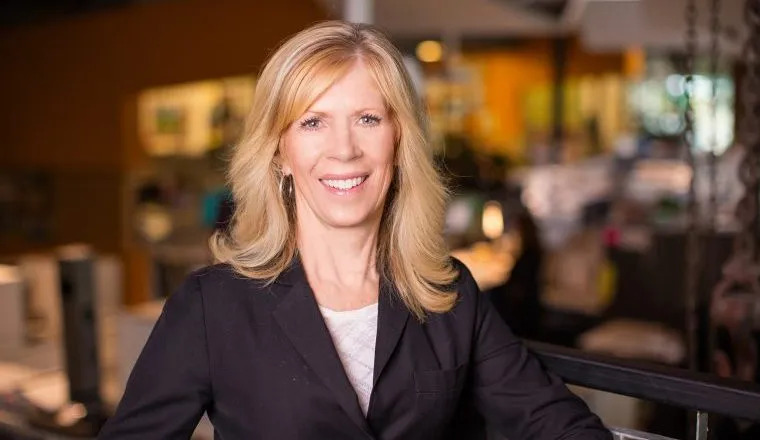 Early in her career at the firm, Willson discovered that she had a passion for education architecture, and has since designed various buildings for Colorado State University and K-12 schools.